Imperator: Rome | Cheat Engine Table v1.0, [2019-4-26] COLONELRVH | May not work on other version. 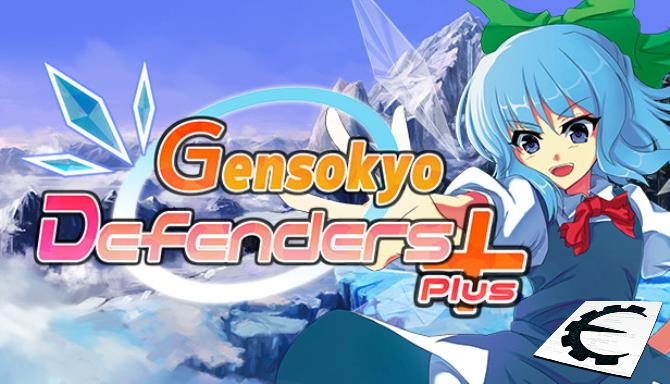 Gensokyo Defenders Plus | Cheat Engine Table v1.0, [2019-4-25] COLONELRVH | May not work on other version. 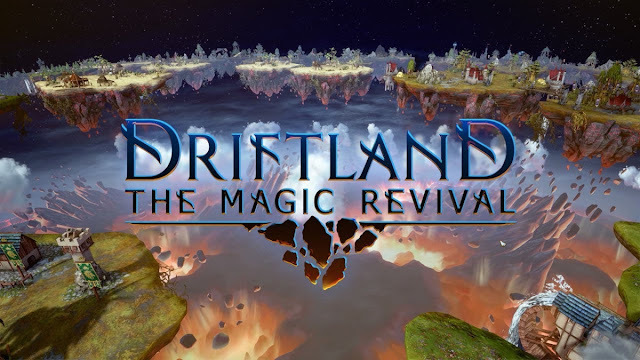 Driftland: The Magic Revival | Cheat Engine Table v1.0, [2019-4-19] COLONELRVH | May not work on other version. 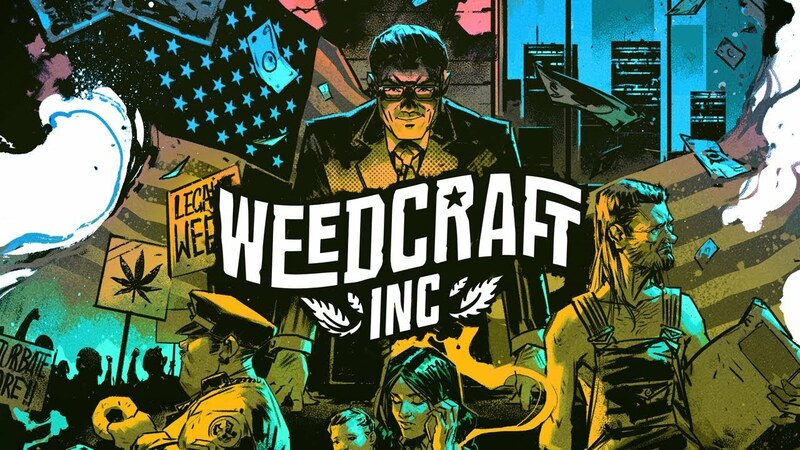 Bomb Chicken | Cheat Engine Table v1.0, [2019-4-19] COLONELRVH | May not work on other version. 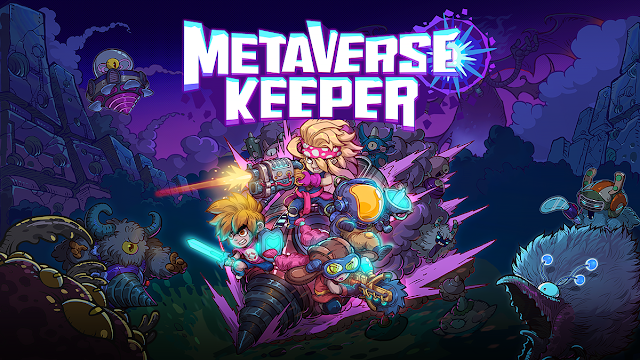 Metaverse Keeper v0.20.0 | Cheat Engine Table v1.0, [2019-4-12] COLONELRVH | May not work on other version. 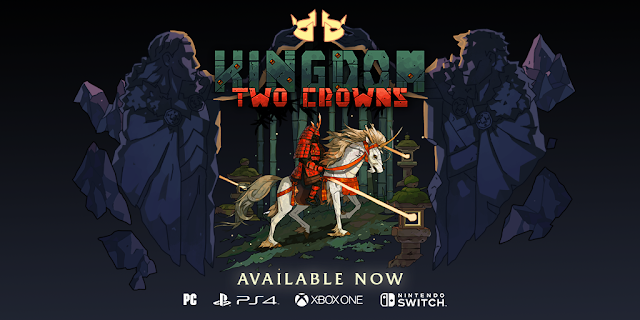 Kingdom Two Crowns Winter v1.0.3 (R6673) | Cheat Engine Table v3.0, [2019-4-7] COLONELRVH | May not work on other version. ISLANDERS | Cheat Engine Table v1.0, [2019-4-5] COLONELRVH | May not work on other version.